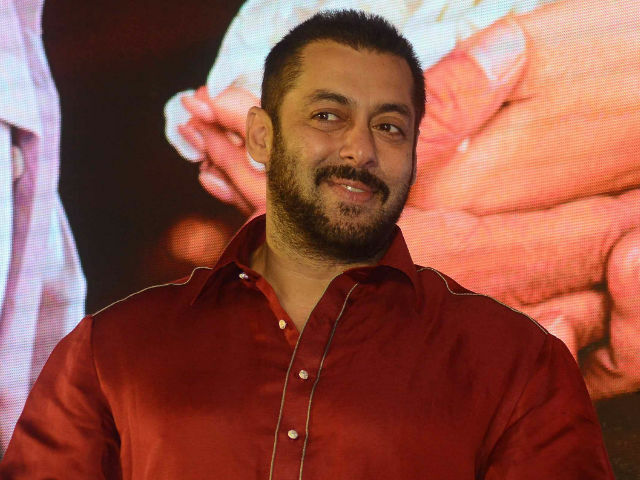 Salman Khan is one of the most popular superstars in Indian Cinema, has millions of fans across the globe. 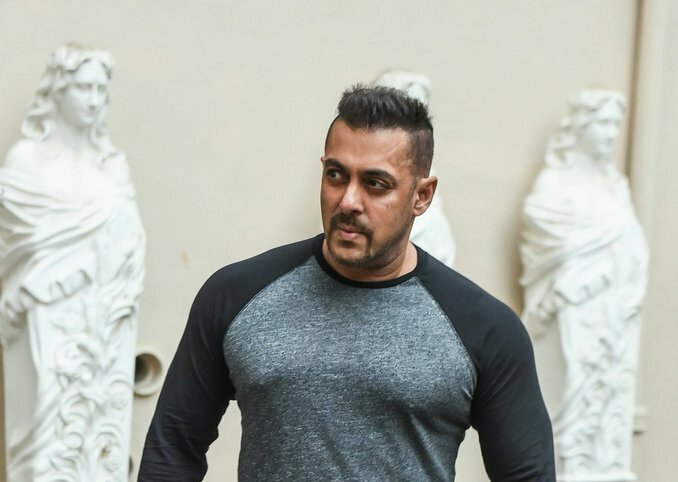 The star has massive stardom and is known as the bhaijaan of Bollywood. Like other two Super-Khans Shahrukh Khan & Aamir Khan, Salman usually does 1-2 movies in a year or we can say he gives 1-2 blockbusters in a year. 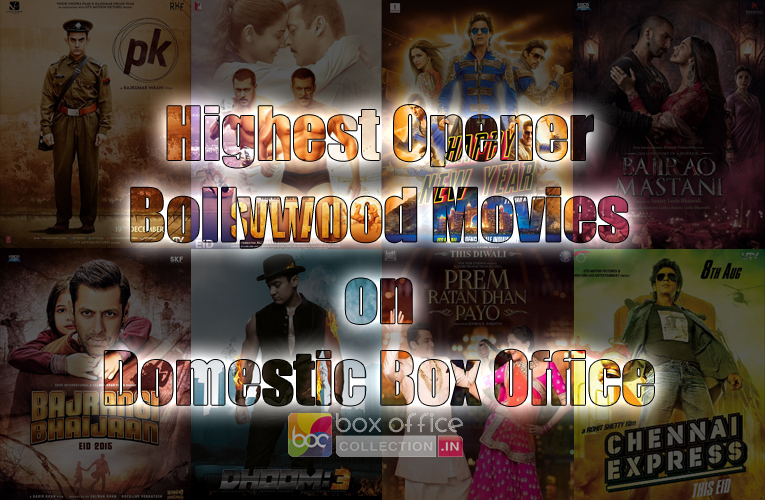 Salman Khan is also known as the King of Box Office like Akshay Kumar because both are the highest paid and highest earning actors of Bollywood. In the year 2015, Salman was at the 7th position among world’s highest paid actors; the list was compiled by Forbes Magazine.